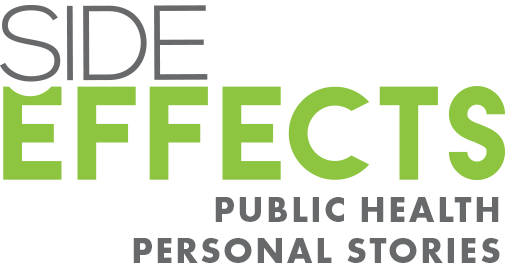 On Dec. 11, 2018, and Jan. 8, 2019, Side Effects Public Media, the Indianapolis Recorder and the Indiana Minority Health Coalition hosted conversations on how maternal and infant mortality disproportionately impacts communities of color in Indiana. The panel discussion, moderated by Indianapolis Recorder Editor Oseye Boyd, was split into two parts. The first focused on pregnancy and issues related to delivery, and the second focused on postpartum and infant health.